GAC Qatar’s customs clearance expertise has earned the company two titles in an awards ceremony organised by the General Authority of Customs, held in conjunction with International Customs Day. 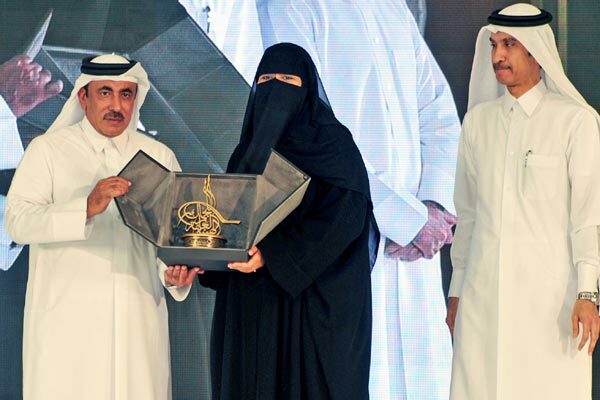 The accolades for the awards were presented at a ceremony attended by Jassim bin Saif Al Sulaiti, Minister of Transport and Communications; Ahmed bin Abdullah Al Jamal, chairman of the General Authority of Customs; and many officials from different ministries and the General Authority of Customs. GAC was one of three logistics service providers to be honoured as Best Customs Clearance Brokerage Company. GAC Qatar’s customs broker, Sabri Eltahir Elsiddeg Mohamed, also received the Distinguished Customs Clearance Agent Award in appreciation of his dedication and outstanding work. Winners were selected by the General Authority of Customs based on the companies’ and individuals’ compliance with rules and regulations, staff's knowledge and transparency in their operations. “We would also like to thank the customs authority for the support to shipping and logistics service providers like GAC and the continuous development of technology in the field of customs work for greater efficiency and integration with companies,” he added. 2019 marks the company’s 40 years of operations in the country. Since its establishment in 1979, GAC Qatar has become one of the country’s leading providers of integrated shipping and logistics services.